If you have more than two rental properties, consistency is key to turning a profit. The same neighborhood markets, mortgage types, and property management team can all make your business easier to organize. If you do your own maintenance and improvements, then consistency is even more important. With a bit of planning, you can renovate all of the properties with the same paint, floor materials, hardware, and appliances. That makes it easier to make repairs. It also means you don’t have to worry about buying too much: you can just store it for the next house or future repairs. But once you get your interior design standardized, make sure you don’t forget about landscaping. Why should you keep your landscaping consistent across rental properties? Standardize your equipment and irrigation systems. Consistency goes deeper and deeper the more you look into your rental properties. Most yards need a good irrigation system to keep the drought at bay without driving up your water bill. If every property has the same hedges, grass type, and trees, you can get tools that work everywhere without worrying about specialty sprinklers or custom mulches. Save money by buying wholesale. Sometimes plants need to be replaced. Shrubs grow too large despite constant maintenance, and the same bad storm might destroy multiple trees across the area. 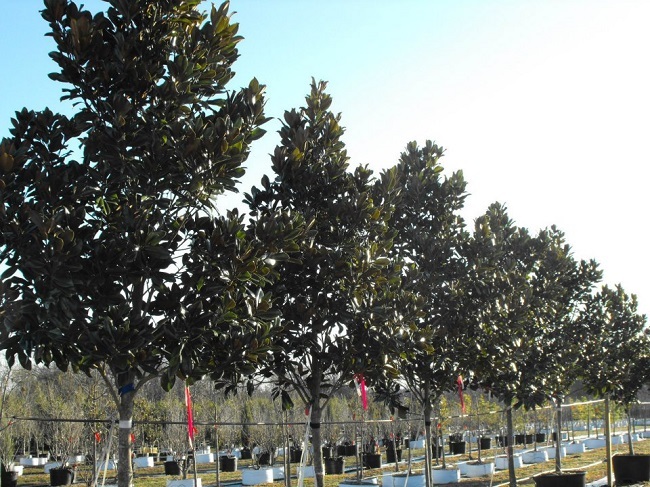 Buying the same tree types wholesale, or in bulk, reduces replacement expenses. If one property has clogged gutters, the others probably do, too. When it’s time to trim plants before the start of spring, every yard is on the same schedule. While having problems and maintenance needs that occur simultaneously can make you schedule a bit hectic, it also means nothing gets forgotten. And if you invest in plants that require little maintenance and can be shaped over the years, it’s even better. Go to Chambersville Tree Farm for wholesale trees and plants.